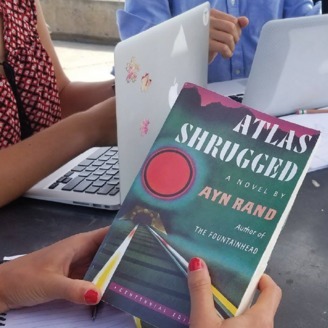 The Atlas Project is an eight-month chapter-by-chapter online discussion of Atlas Shrugged. 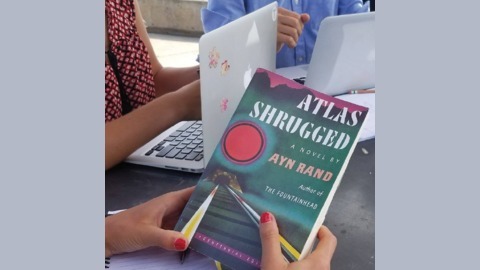 To facilitate the discussion, the Ayn Rand Institute will host a weekly interactive broadcast on Facebook Live led by experienced teachers to help readers explore the intricate plot and abstract themes of Rand’s most philosophical novel. Greg Salmieri and Ben Bayer wrap up the Atlas Project, tying up some loose ends from the capstone episodes.